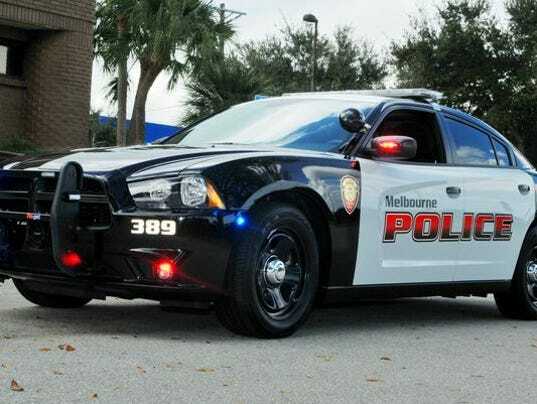 A Melbourne Police Department officer was arrested and charged with felony battery against a suspect by the Florida Department of Law Enforcement agents on Friday. Officer Christopher Eisen II was taking David Martin, a handcuffed suspect, to a local hospital on April 5 when he punched him several times in the face with a closed fist, according to a release from FDLE. Eisen was taking Martin to the hospital after he was involved in a disturbance. Police said Martin was “extremely agitated and continuously cursed and violently threatened Officer Eisen and his family.” He also spat on the officer. Police supervisors found out about the incident immediately after it occurred, prompting Police Chief Steve Mimbs to request the FDLE investigation. “The Melbourne Police Department is committed to protecting and faithfully serving the community of Melbourne. In this case, the process used by our supervisors to review each use of force scenario uncovered this incident and we took immediate action to have it investigated. Our officers are devoted to maintaining the utmost professionalism even in the face of provocation. The Melbourne Police Department will continue to be committed to having a transparent relationship with the community we serve,” said Mimbs in a release. Eisen turned himself into the Brevard County Jail on Friday afternoon and was released on bond, Melbourne police told FLORIDA TODAY. 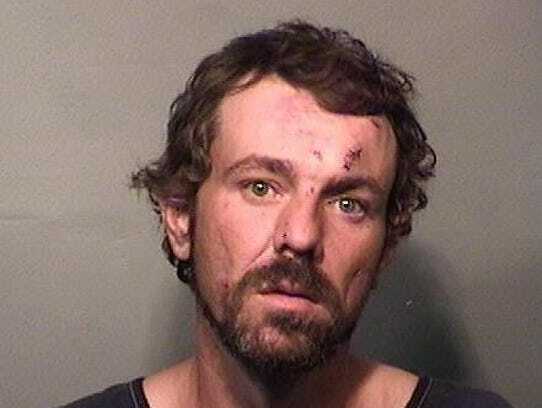 Martin was charged with battery against a law enforcement officer, resisting an officer with violence/aggravated assault, resisting an officer without violence, third degree felony of a criminal attempt to solicit or conspire, trespassing on an occupied structure or conveyance and miscellaneous disorderly intoxication-miscellaneous.